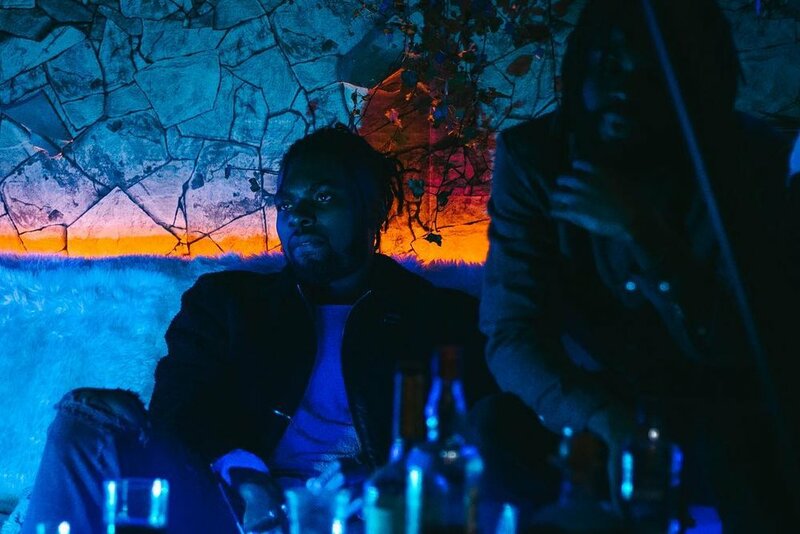 North London native and SLOCAL Collective member ItsNate drops the new single ‘Time Out’, from his anticipated new EP ‘More To Come & Lots To Do 2’. A seamless extension of its predecessor - 2018's ‘More To Come & Lots To Do’ - the sequel is Nate's most introspective release to date; reflecting on his days prior to rap and the struggle of maintaining relationships whilst chasing a creative dream. Produced by London based multi-instrumentalist SELVSSE, new offering Time Out flaunts Nate's ability to carve candid and vivid tales of London life. Following standout banger featuring Oscar Worldpeace 'Not Guilty', ItsNate continues to build the anticipation for another flawless project.